Well maintained and updated top floor condo in great location; easy access to the I25, 36 and 76. Bright, open floor plan with enormous vaulted ceilings. Updated kitchen and ample entertaining space. 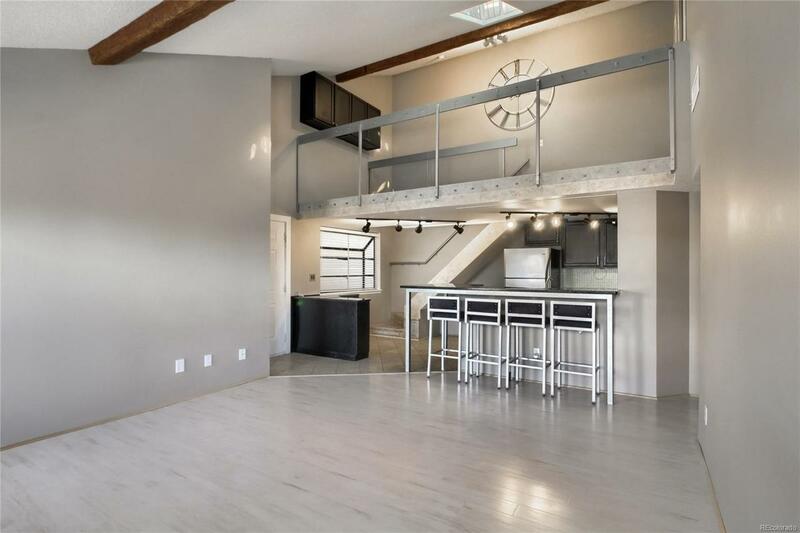 Loft above kitchen is open to the living room and makes for a great office or flex space. Two very large bedrooms and updated bathrooms. Large master closet and tons of storage space in bathroom. Low HOA includes community pool. Two parking spaces. Washer and dryer included. Association Name Primary Corona Village Condominium Association Inc.